1.Four rollers distributed horizontally which balance the system internal force. 2.Double feeding rollers, four rotator speeds and seven flute types to ensure the feeding accuracy. 3.Advanced teeth-shape belt transmission with low noise and pollution free. 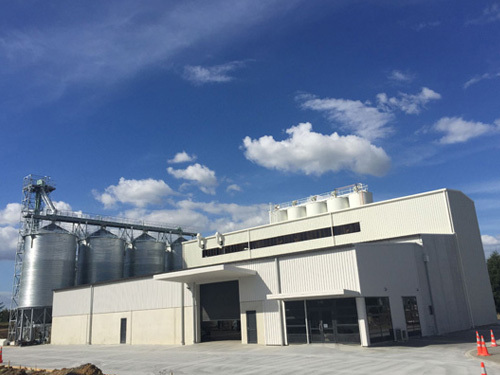 FQFD Purifier is one of the main pieces of machinery in the wheat flour mill. 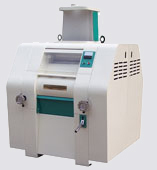 This machine is used for purifying and grading semolina, middling in semolina and flourmills. It has a good design, reliable, and is easy to operate makes it excellent in manufacturing flour. 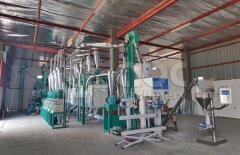 FSFG Plan-sifter is an important piece of one of machinery in wheat flourmill. 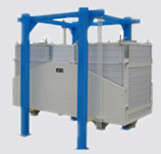 It is designed with diversified sieves to meet the grading requirement of various size products. It consists of three sections: a central driven unit and two lateral cabins housing the sifting channels. 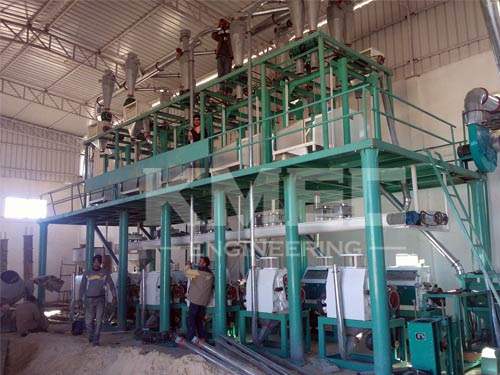 It has specific sieving and output performances. 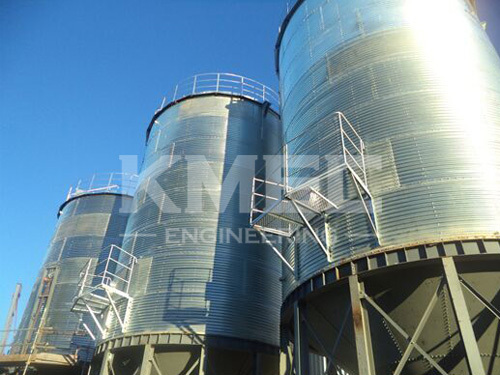 It is an additional piece of sieving equipment in flourmill. It is used to screen the materials from the miller, and to grade the materials and extract the pure flour. It has a flexible screen allocation and complete grinding.